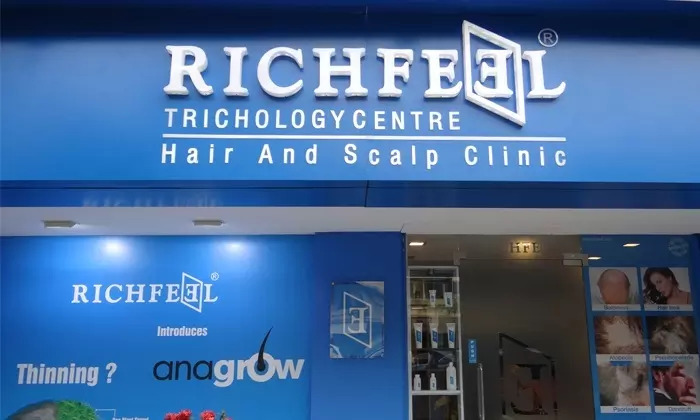 Aptly named Richfeel, the doctors at the clinic work hard to provide the best medical treatment to take all your hair and scalp problems away – thereby giving your mane a complete makeover! Richfeel has been in existence for over a decade in the hair care, beauty fitness and personal care business. With consistent growth and rapid expansion, they are now spread across 30 cities in the country.